Wow ! Wow ! That’s what I have to say about the London Coffee Scene in 2011. A few years back, whenever I went to London, I headed straight for SOHO, and to be precise, order a flat white at Flat White on Berwick Street, and stop for an espresso at its sister shop, Milk Bar on Bateman Street, also in Soho. 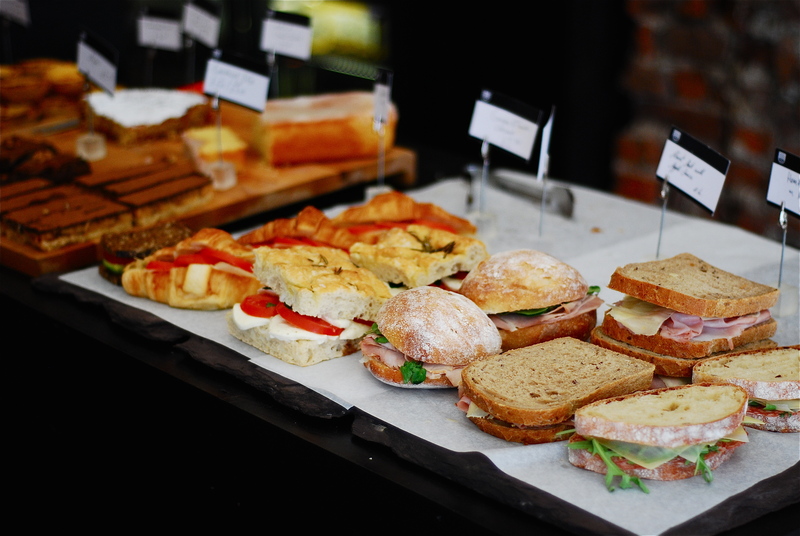 If I wanted a little tasty snack to accompany an espresso or a piccolo, I would go to Fernandez and Wells on Beak Street, Soho. 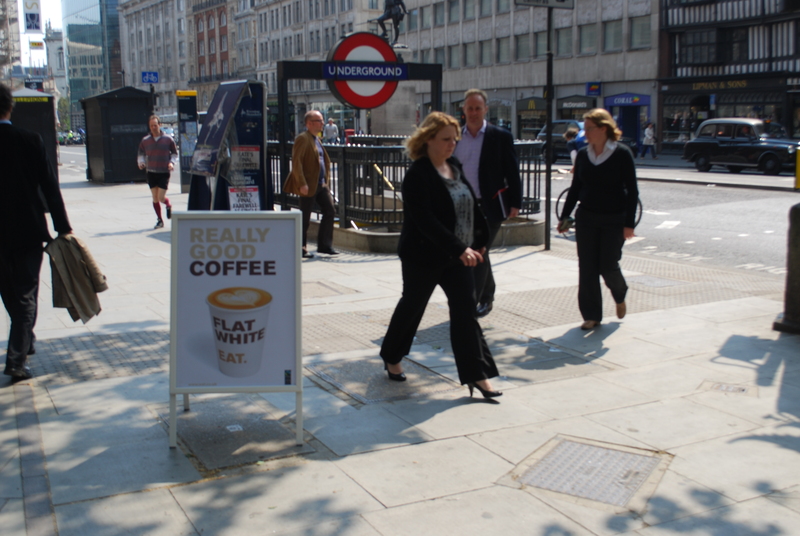 In fact, that’s what I did when I last visited London in July 2009 – head to Soho for great coffee. 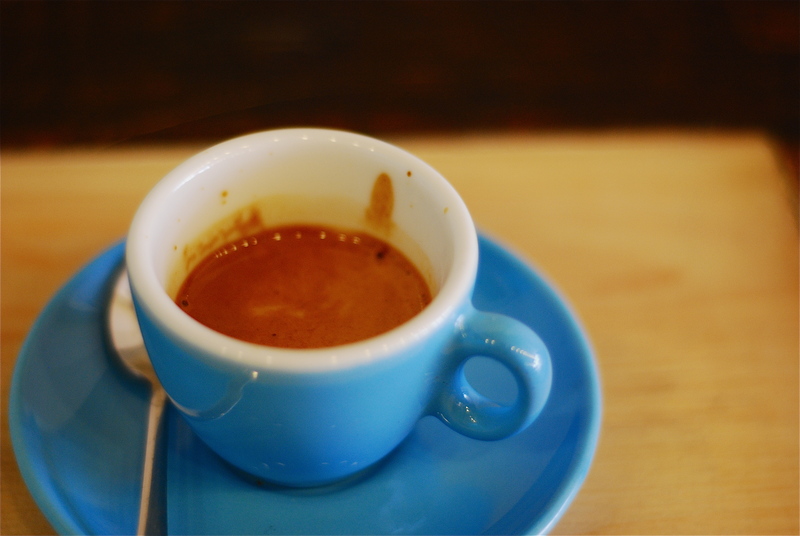 BUT, in the space of just 18 months, the speciality coffee scene in London has literally mushroomed, so that on my visit in April 2011, I had to carve out London just to check out the coffee scene. First up, I wandered into unknown territory for me, East London and more specifically Clerkenwell. I had lived in London for many years but I had never been to this part of London before – OK! I knew this is where Jamie Oliver’s famous Fifteen Restaurant was located, but that was it. Now to the coffee. This has to be the new hot spot for coffee with three choices, Prufrock Coffee, Department of Coffee and Social Affairs (the coolest name) and St Ali UK. I headed first for Prufrock Coffee on Leather Lane, 2009 WBC Champ, Gwilym Davies, spot. This is a must for all serious coffee lovers, with a brew bar hosting almost all forms for brewing coffee (hario woodneck, hario siphon, hario V60, aeropress, espresso machines, uber boiler, prototype grinder, a slow brewer and probably more). I had an espresso and a piccolo on my first trip and on my second (yes ! I had to go twice despite the distance) I had probably one of the best espressos of my life, using Square Mile roasted Colombian Pomorroso arabica beans. I plan to do a separate post on Prufrock, so the above is just a taster. 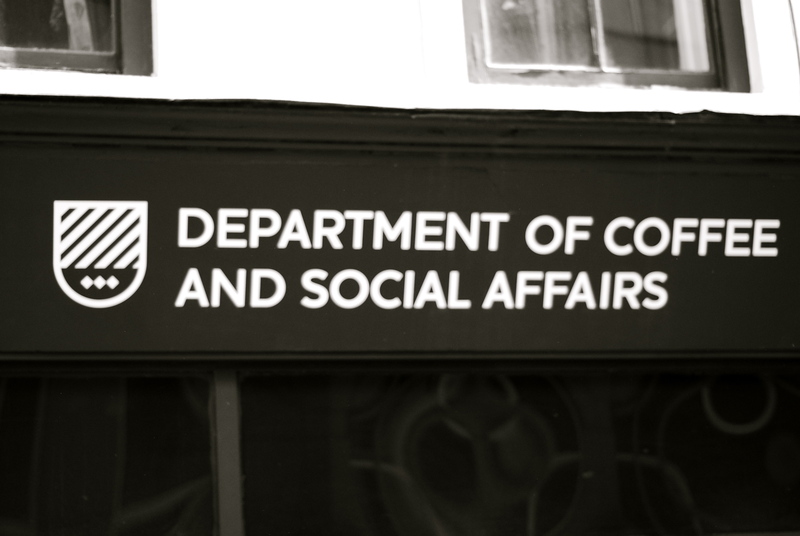 Almost opposite Prufrock on Leather Lane too, is Department of Coffee and Social Affairs, which only opened in December 2010. I met with Chris and sensing that I wasn’t just a normal customer, all the way from South Africa and with a hint of coffee knowledge, he gave me a complimentary piccolo and Spanish anise biscuit. I really loved the space, which reminded me off my own (they even had the same La Marzocco 3 group linear machine I have at escape caffe), but a little more rugged and with little spaces to work. 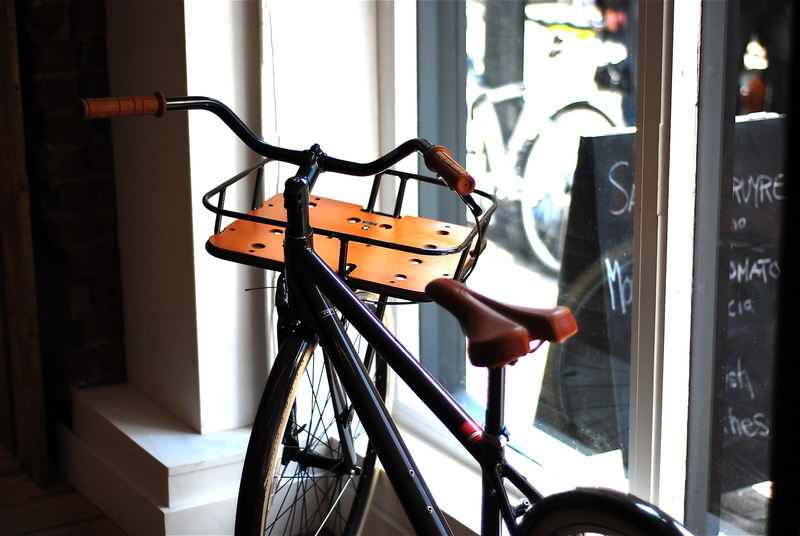 I really liked their Globe bicycle, pic below. 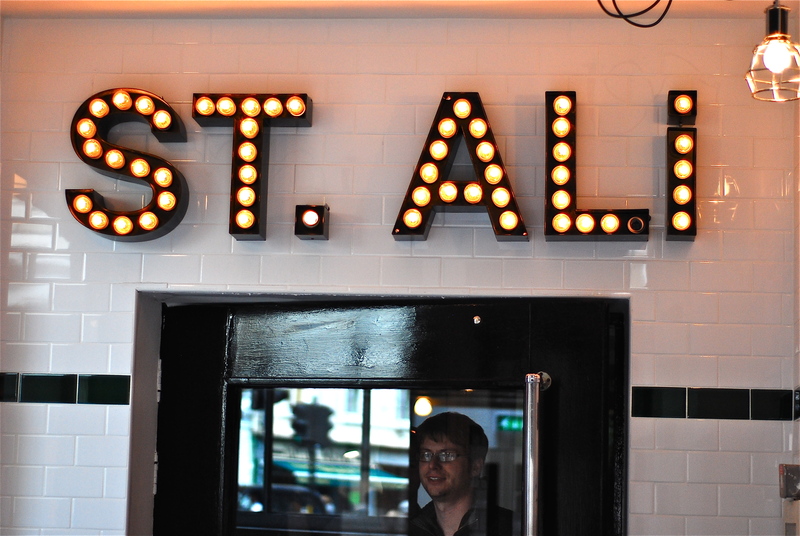 So, finally, St Ali – UK. 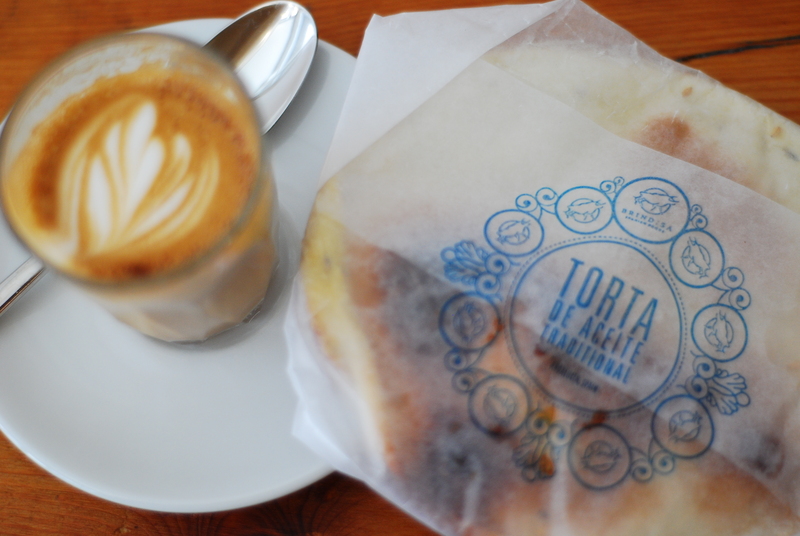 If you are an international coffee buff, raise your hands – me, me….. okay I’ve got to keep writing this, you’ll have heard of St Ali, who are one of the most famous coffee establishments in Melbourne, Australia. They are like crazy about coffee – a destination in their own right. So, when I heard they were opening a cafe in London, I kinda went berserk, especially as they were going to be open before my trip. They are located at 27 Clerkenwell Road, almost hidden, but as you enter, there’s a coffee roaster in the window and their signage is lit up, so you’ve got no excuse in missing it. I really loved their decors, which was a bit similar to mine at escape caffe, with exposed brick, but a bit darker and hence cozier than mine. 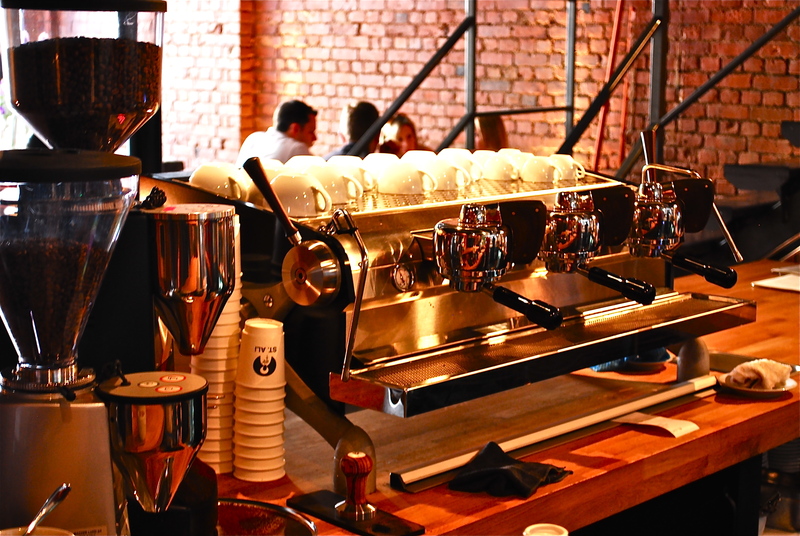 As you enter, there it is, the famous Slayer Espresso machine (see below) greets you – sort of letting you know that although they serve food, they are serious about coffee. If that wasn’t enough, once you pass the Slayer and wander tot he back of the cafe, they have a gigantic coffee roasting machine. Also at the back and next to the coffee roaster, there’s a green plant wall and an atrium of about three floors (I promise a pic summary of the London coffee scene later). I met with Baptiste (a French barista who worked at their Melbourne establishment, but has been relocated to London) and Tim Styles, formerly of Intelligentsia and more recently Square Mile Coffee and who has been recruited to oversee their coffee roasting operation. I had a flat white with my brother, looked around and on my second visit, bought their Cult of Done espresso blend. From what I’ve been reading, St Ali is becoming extremely popular with the London fashionista, featuring in Vogue, with queues outside on Sundays and their hiring like crazy already as they prepare to operate from 2 floors, offering both coffee and food. In summary, head down to this part of London for a great cuppa (very English lingo) and as I observed, all cafes had a Mazzer Robur E grinder, which hints that each one is making hundreds of cups of coffee per day, so expect a queue at busy times. For PART II, I’ll take you to central London, so watch this space.